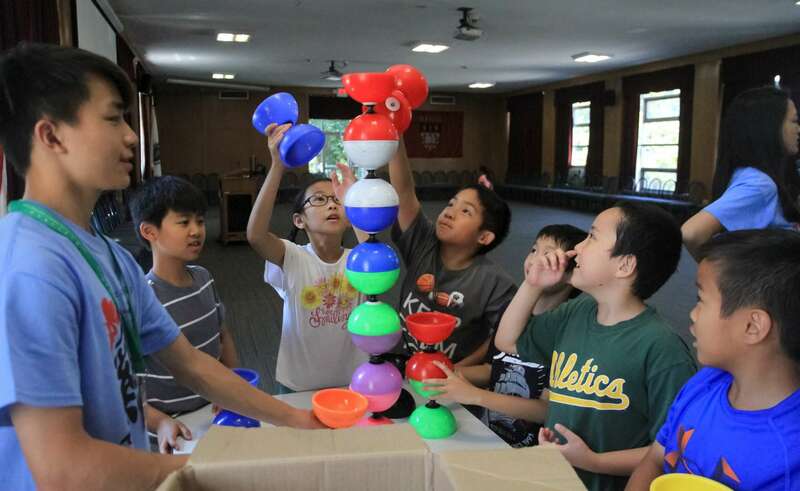 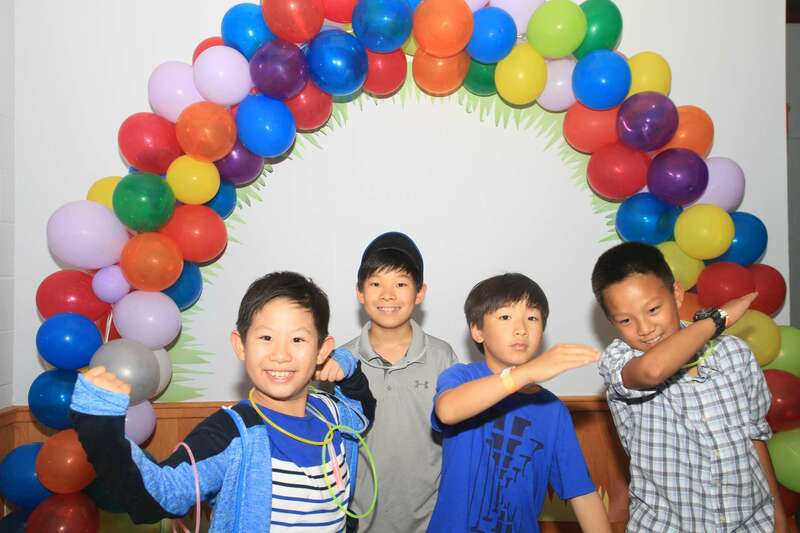 Throughout the day, day campers travel in their groups to classes and activities, such as Chinese yo-yo, cooking, swimming, and arts and crafts. 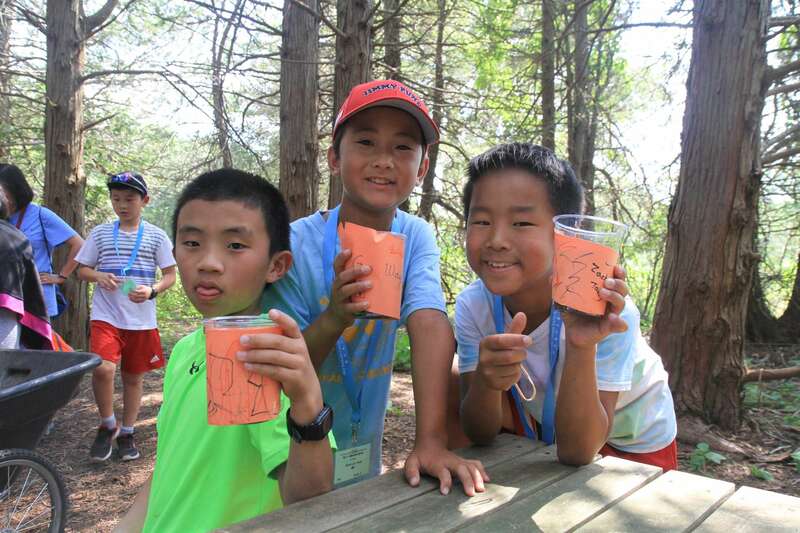 The week kicks off with a Carnival on Monday and ends with a Closing Ceremony on Friday during which campers show off what they've learned. 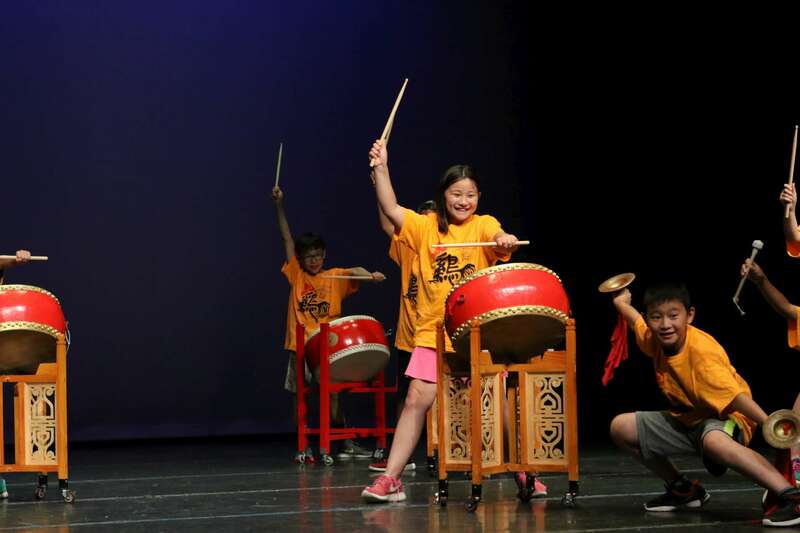 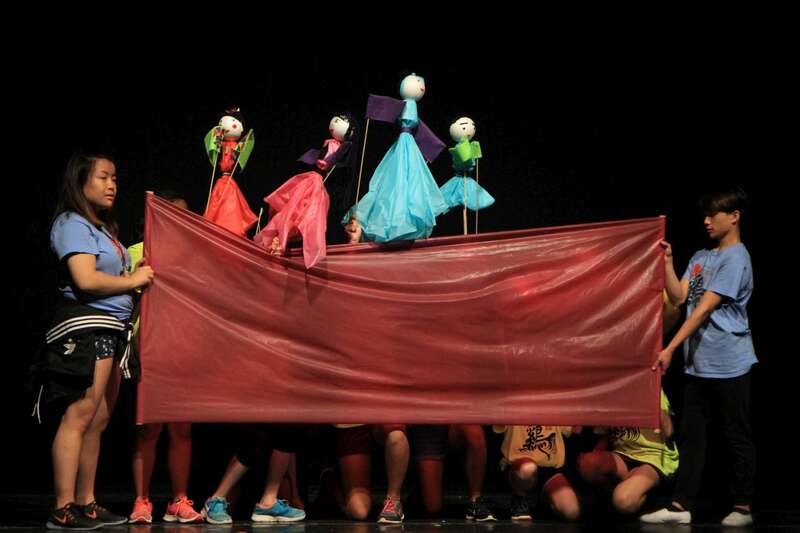 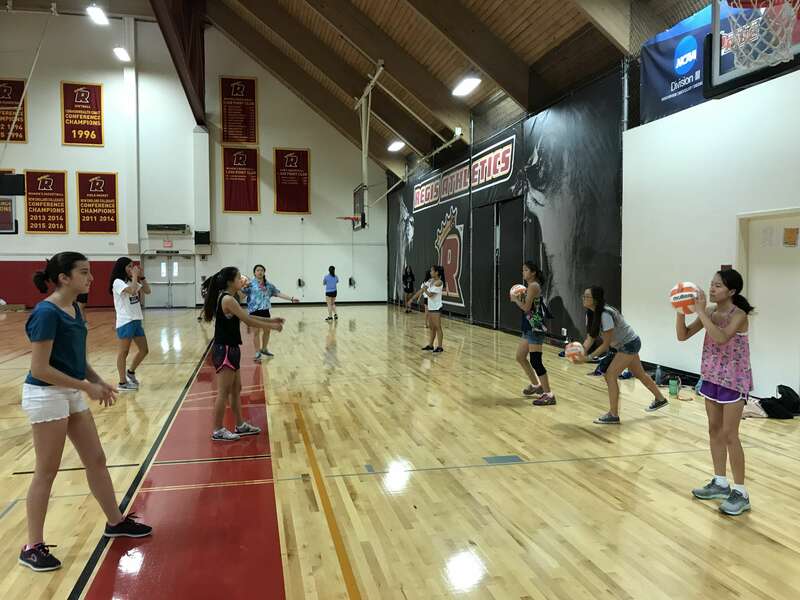 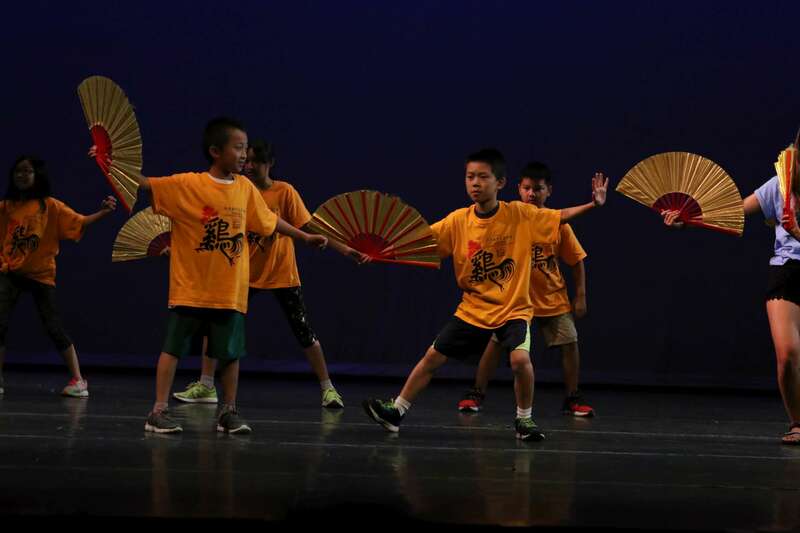 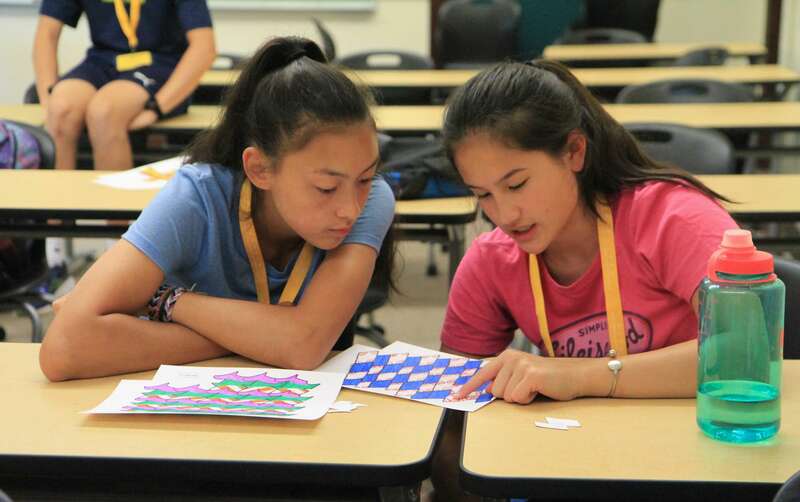 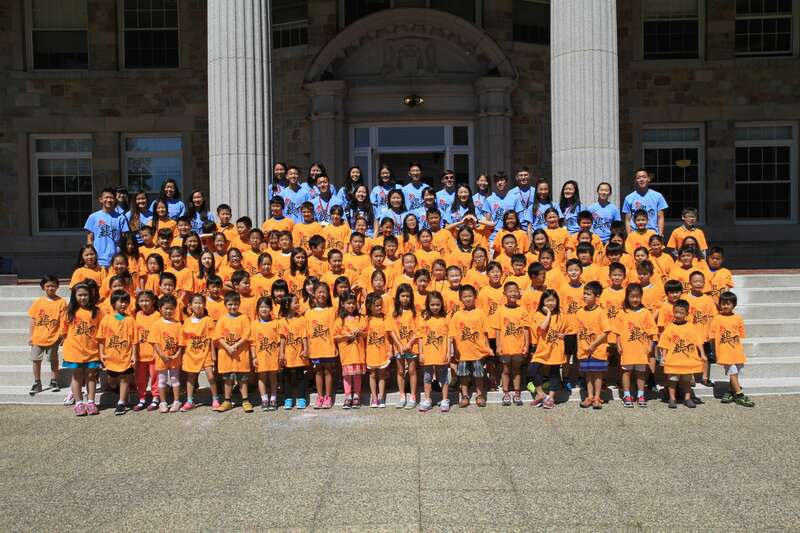 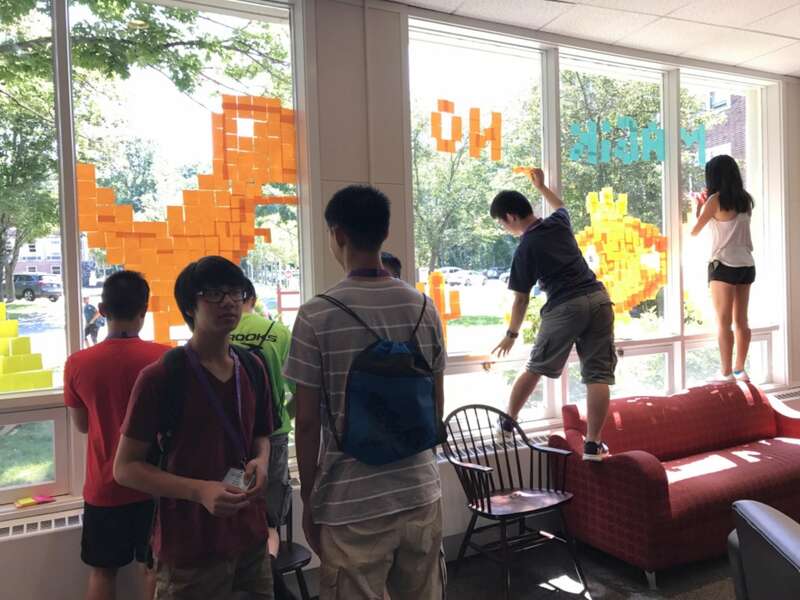 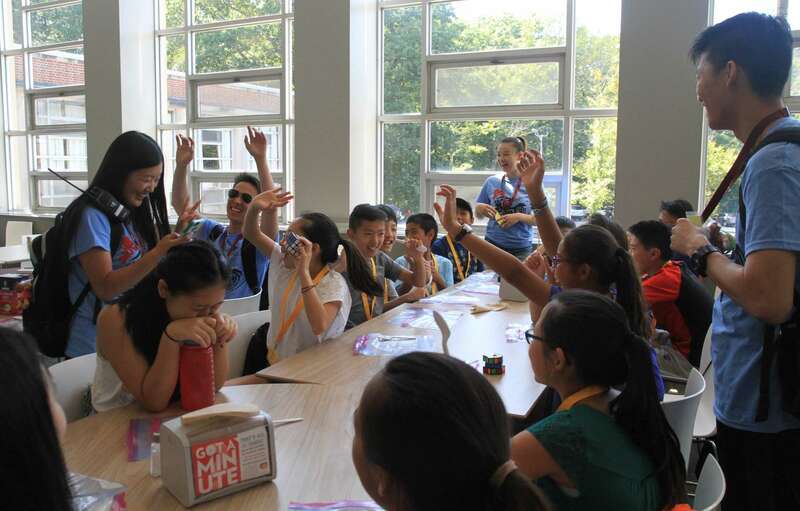 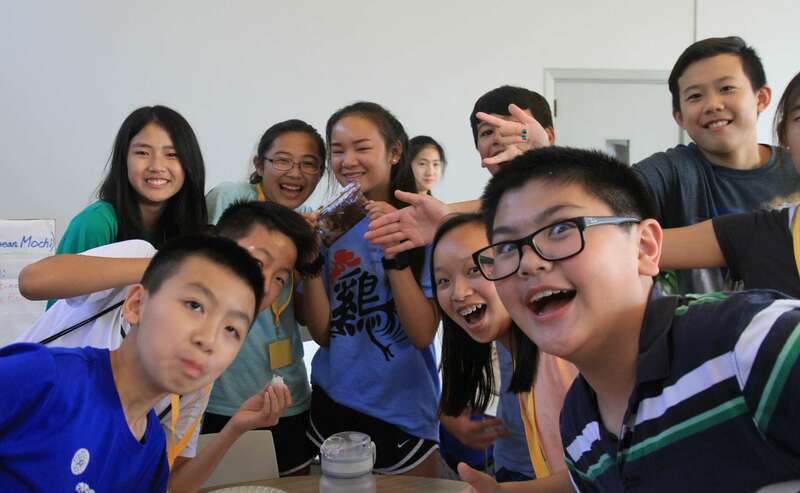 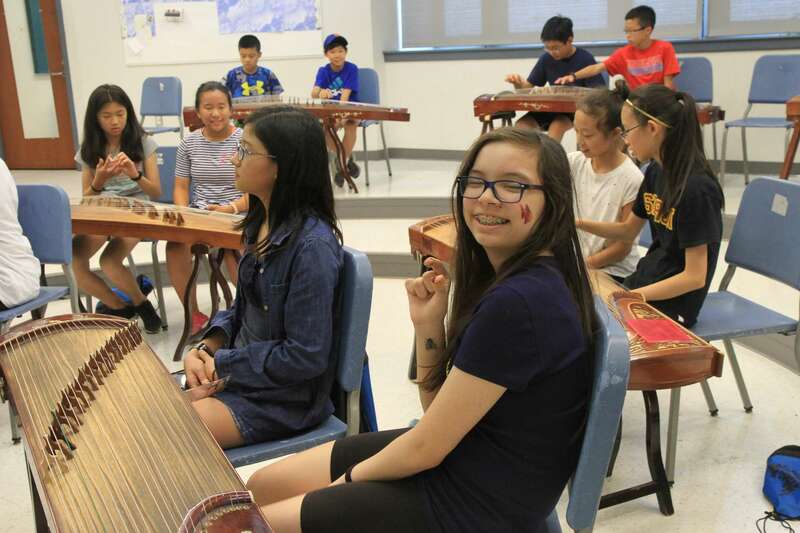 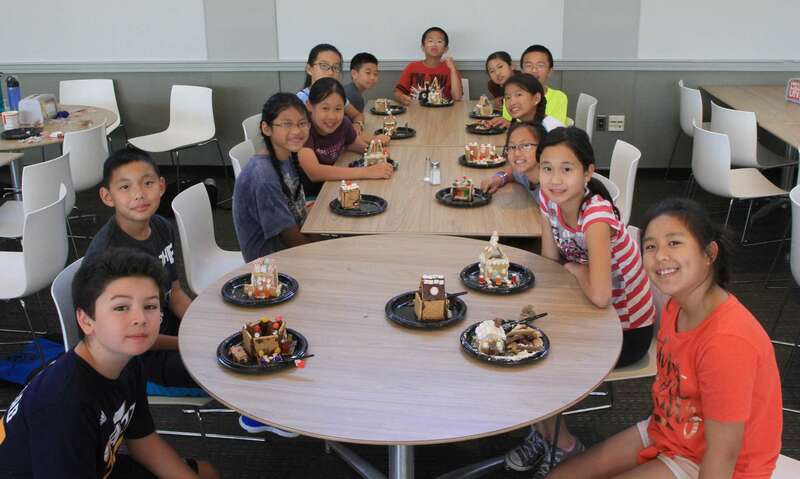 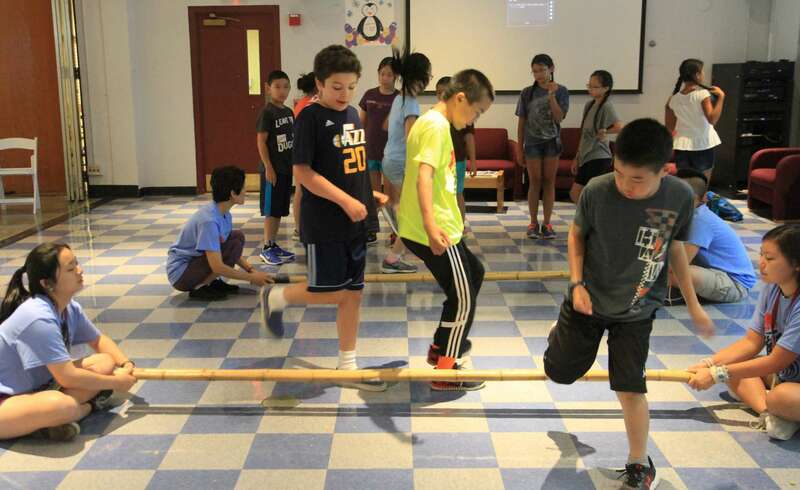 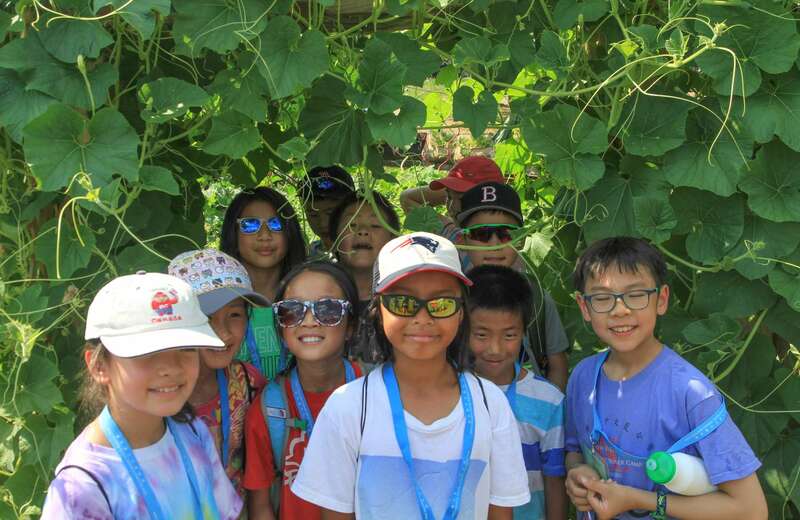 During the day, campers travel in their groups to class and activities learning about Chinese culture and preparing for the end-of-the-week Closing Ceremony. 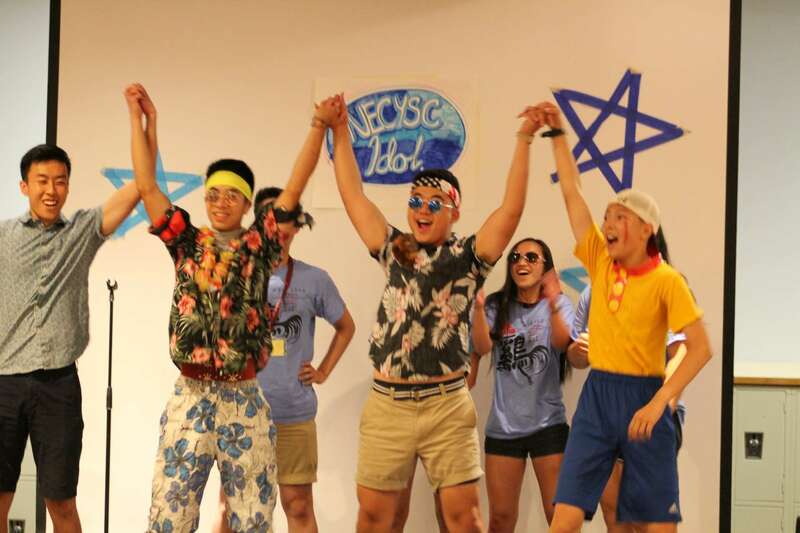 At night, campers attend exciting evening activities, including the Talent Show, Carnival, CIT Dress-Up, Movie Night, and athe Dance. 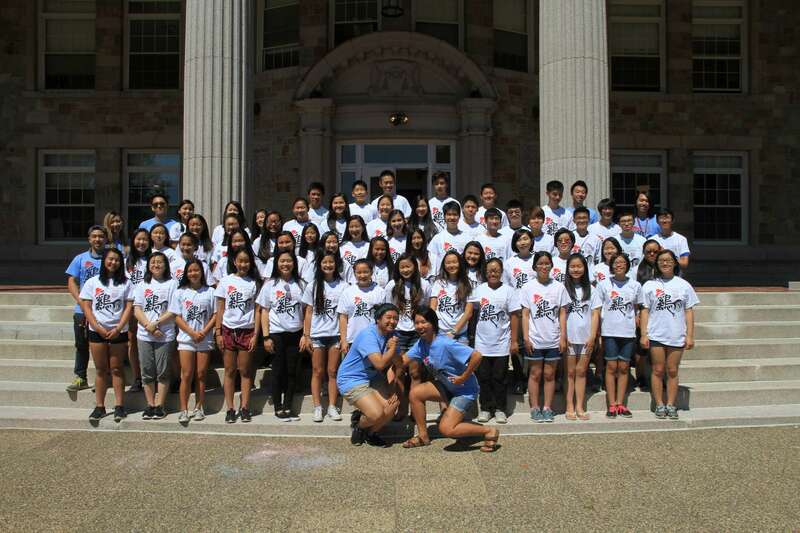 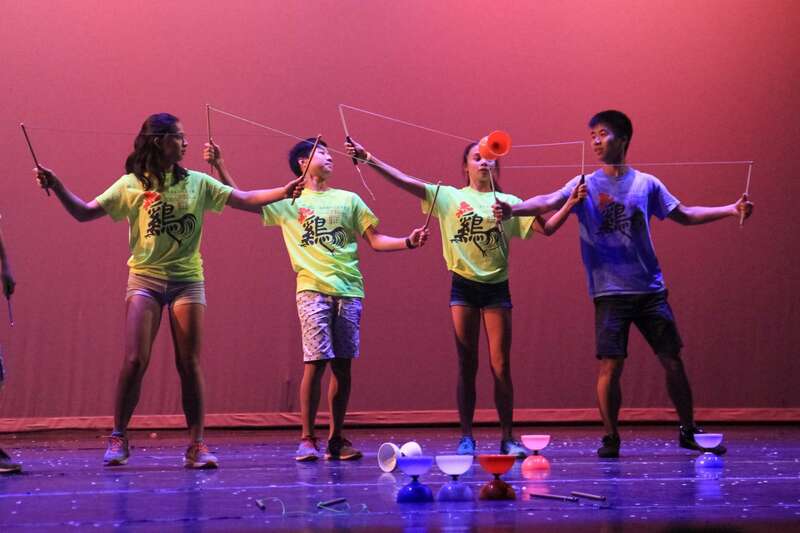 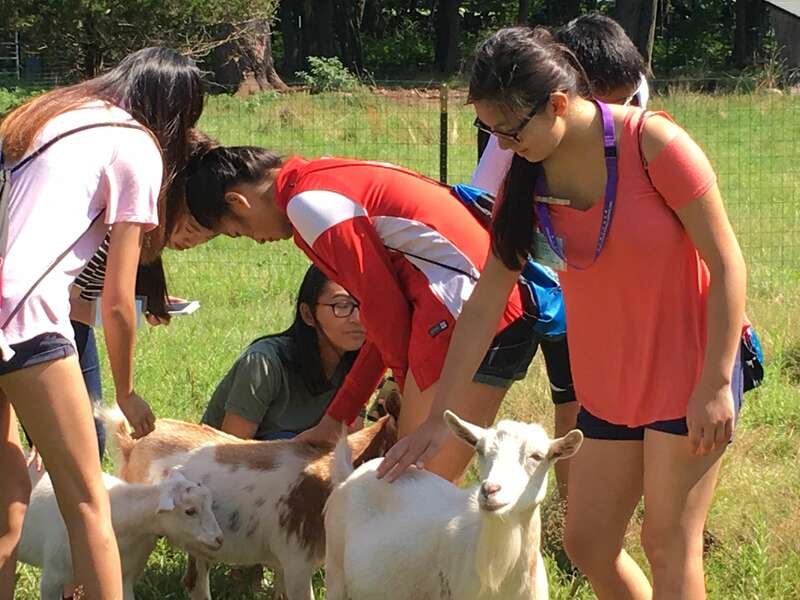 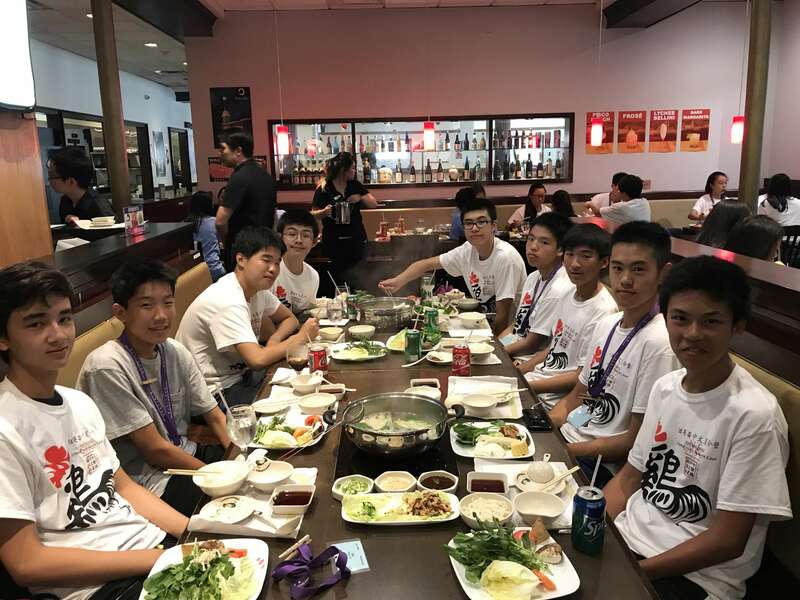 Established in 2002 as an expansion of NECYSC Senior Program, ExplorAsian is a week-long, over-night summer program for students with ages from 14 to 16 who are interested in learning about Chinese American identity and related issues, building leadership skills, having fun, and meeting new people. 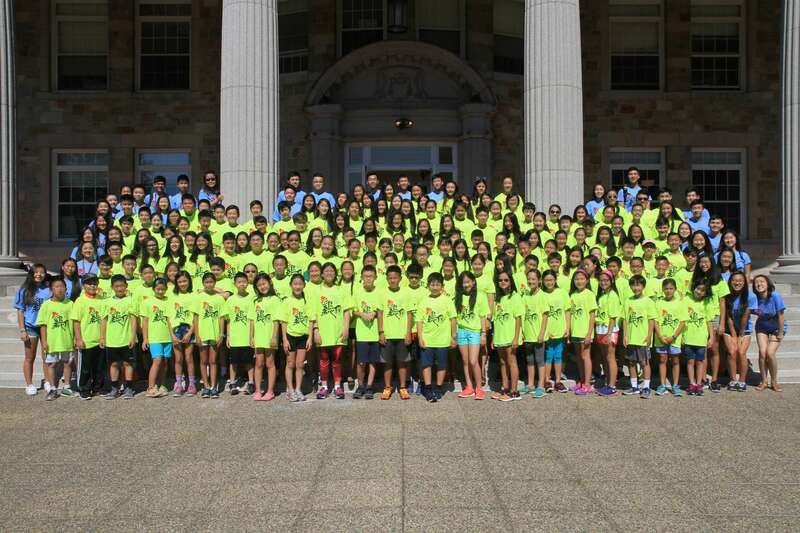 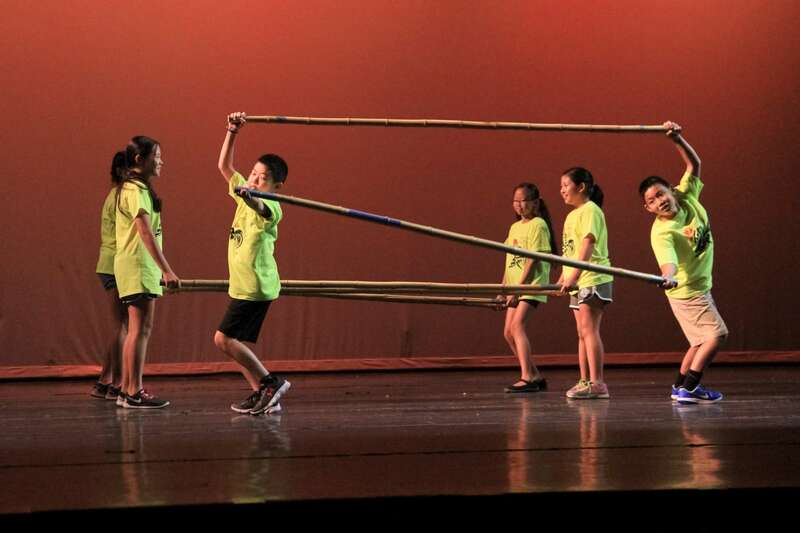 The goal of ExplorAsian is to empower youth to become leaders in their communities.